You may have heard the haunting track 'Old Faces' in the recent trailer for ITV's Broadchurch and wondered who the voice behind the music was. Well here she is. 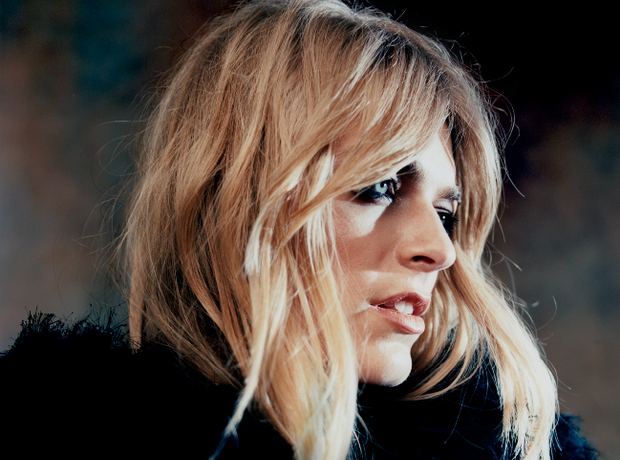 Laura Doggett hails from Bath and is signed to RCA Records. Check out her other songs 'Phoenix' and 'Moonshine' asap, go!